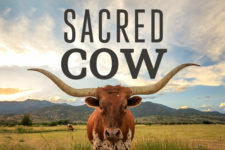 I love making Corned Beef around St. Patrick’s Day, but this year when I went to Whole Foods, they no longer were selling their in-house corned beef. Only the dyed-pink meat was available. Gross. So I picked up a 3lb grass-fed brisket and thought I’d just cure my own. But, that takes 5 days, and there was a big blizzard today. 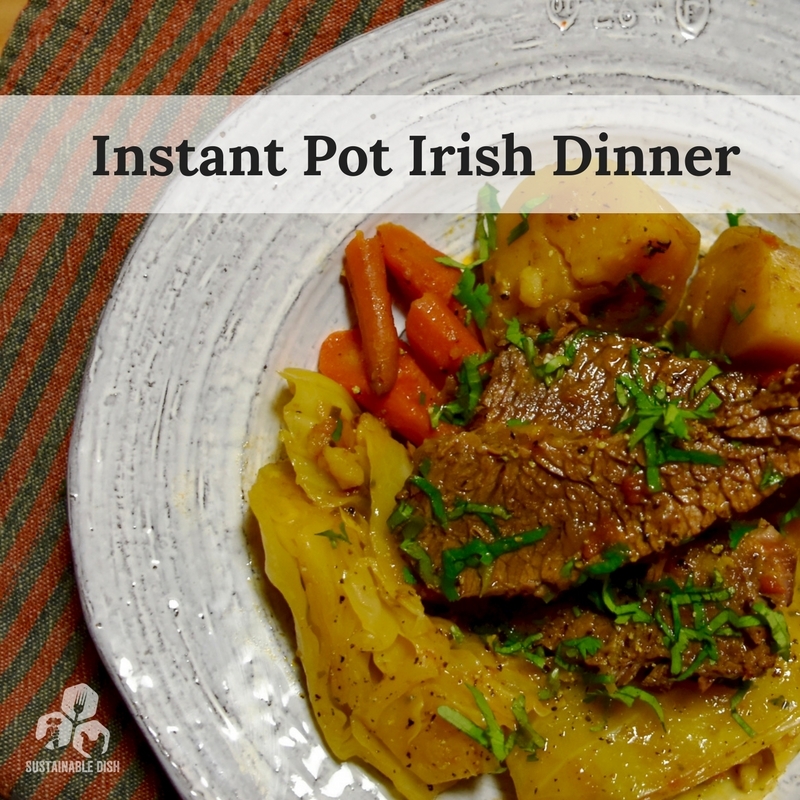 I wanted a nice comfort meal stat, so I just invented my own Instant Pot version of a classic New England boiled dinner or what I like to call, “Instant Pot Irish Dinner.” My speedy version of this dish is full of umami and the meat just melts in your mouth! Made this for dinner tonight, and it was absolutely delicious. Thank you! 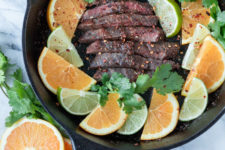 Can you use corned beef brisket instead of non cured brisket?